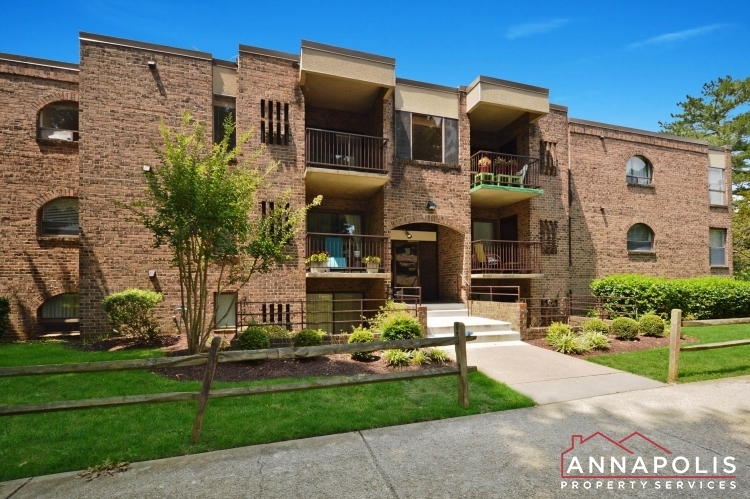 Great 2 bedroom, 2.5 bath town home in the community of Forest Glen in Annapolis. Two spacious master suites with washer and dryer on second floor. Open plan first floor layout with wood burning fireplace and hardwood laminate flooring. Private back deck area with storage shed and partially fenced back yard.